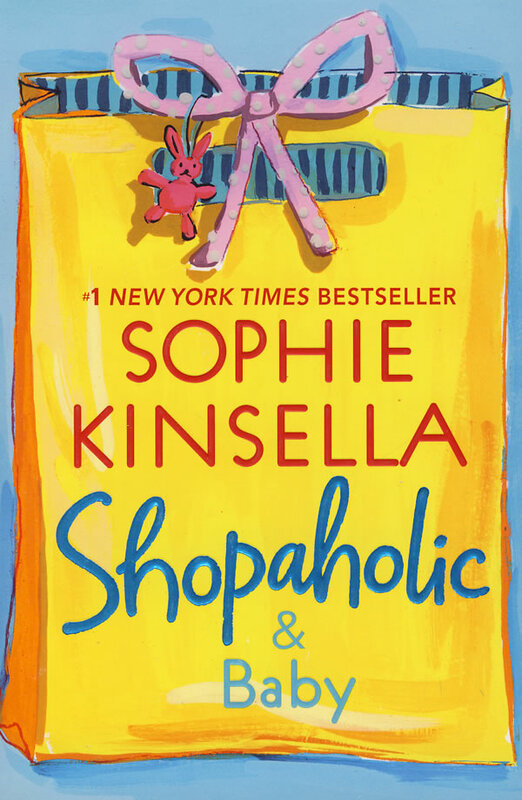 书籍简介: With over eight million copies of her beloved books in print, Sophie Kinsella is a true phenomenon. Now Becky Brandon (née Bloomwood) is back, in a hilarious new Shopaholic novel! Becky’s life is blooming! She’s working at London’s newest big store, The Look, house-hunting with husband Luke (her secret wish is a Shoe Room)...and she’s pregnant! She couldn’t be more overjoyed―especially since discovering that shopping cures morning sickness. Everything has got to be perfect for her baby: from the designer nursery…to the latest, coolest pram…to the celebrity, must-have obstetrician. But when the celebrity obstetrician turns out to be Luke’s glamorous, intellectual ex-girlfriend, Becky’s perfect world starts to crumble. She’s shopping for two…but are there three in her marriage?